I’ve always enjoyed making baby gifts. They are cute, small, and appreciated. 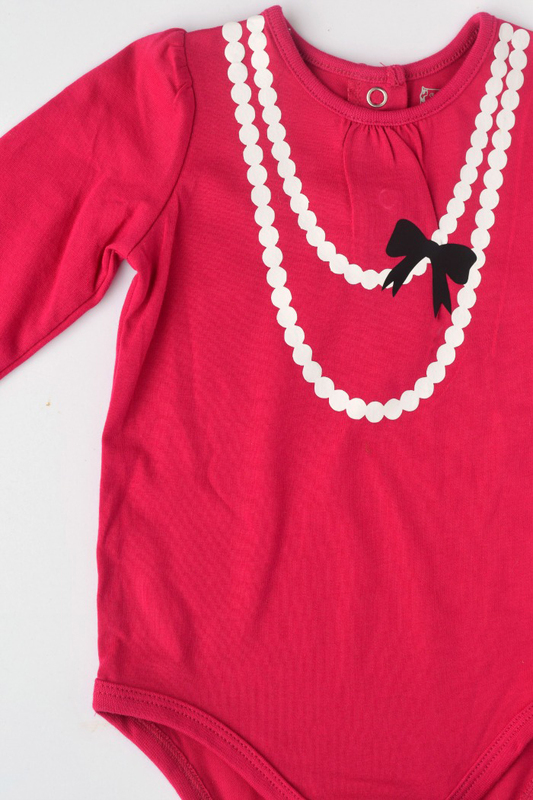 One of my go-to baby gift projects is this Necklace Baby Onesie. I ran across a free Silhouette cut file for it a few years ago. 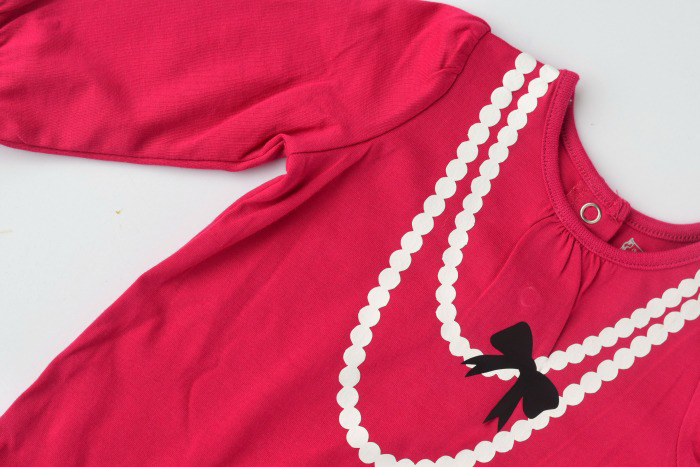 I’ve used it on several baby onesie gifts over the years, and if you have a Silhouette cutting machine it should be on your list of easy projects to make that have a lovely result! Grab the free cut file on the Crafty Jac blog. She also has a cute necktie cut file there, too. The only supplies that you need are a blank/plain onesie and heat transfer vinyl. 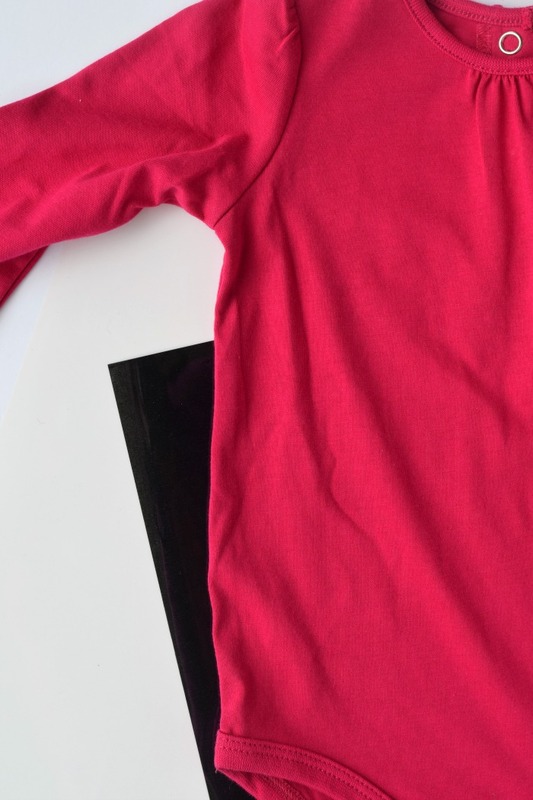 If you’ve never used heat transfer vinyl before, be sure to check out my post on Tips and Tricks for Using Heat Transfer Vinyl. 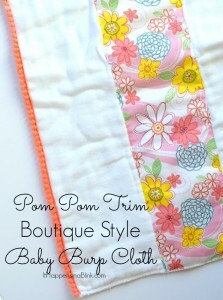 If you’re looking for another baby project that makes a great gift, check out this Boutique Style Baby Burp Cloth.